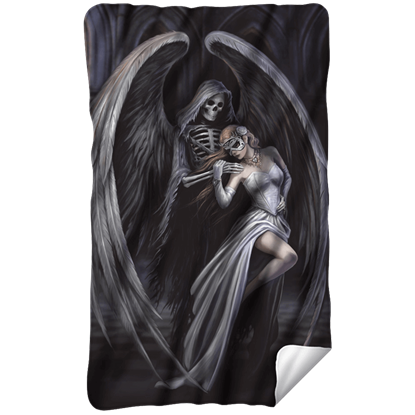 Cozy up with our blankets and pillows section! 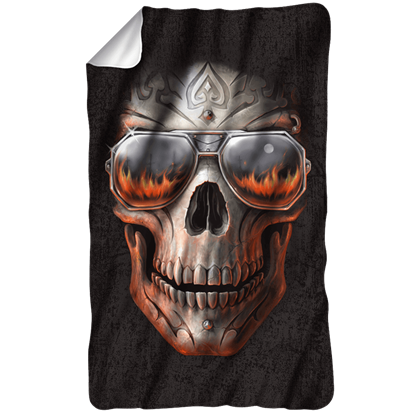 Here you will find throw blankets, pillows, and cushions with gothic, fantasy, and pop culture themes. 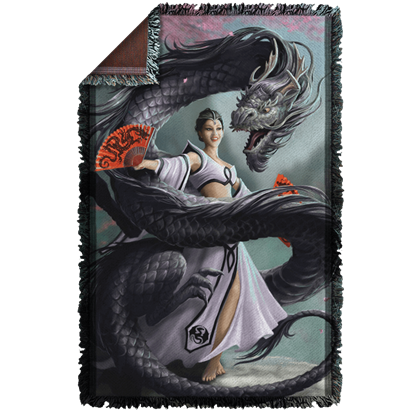 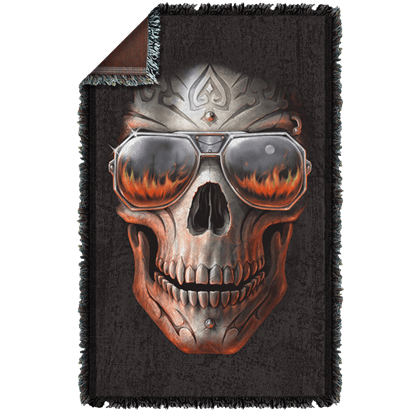 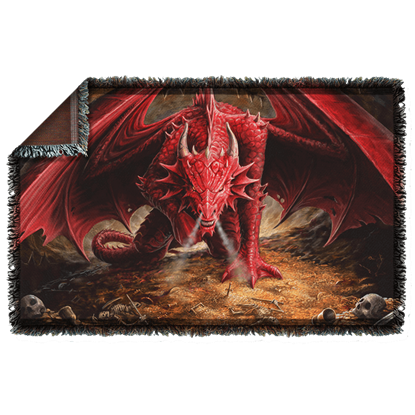 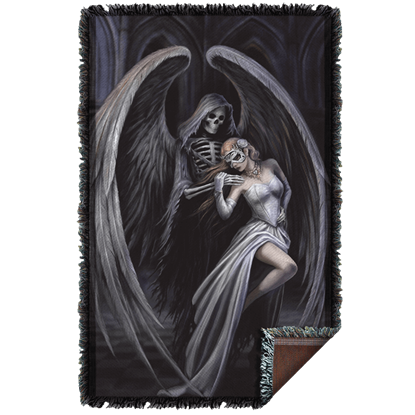 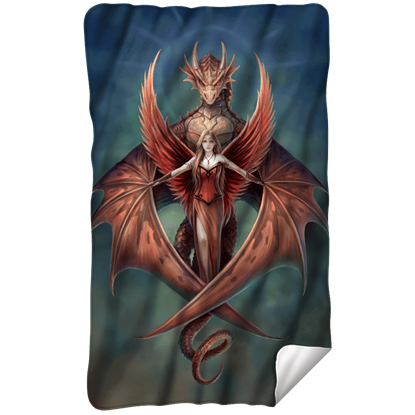 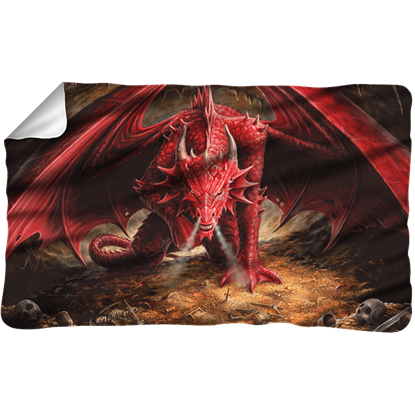 Many of our blankets showcase the fantasy art of Anne Stokes, so shop here for dragon blankets, fairy pillows, and even gothic throw cushions. 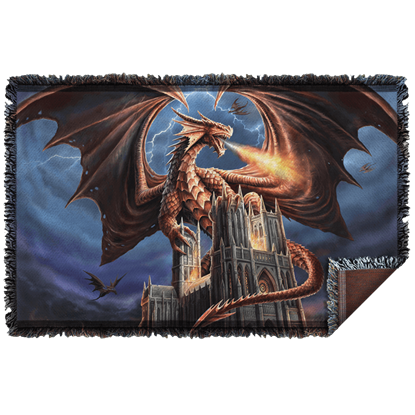 We carry woven blankets, fleece blankets, and even duvet covers all perfect for wrapping yourself up in fantasy or gothic style. 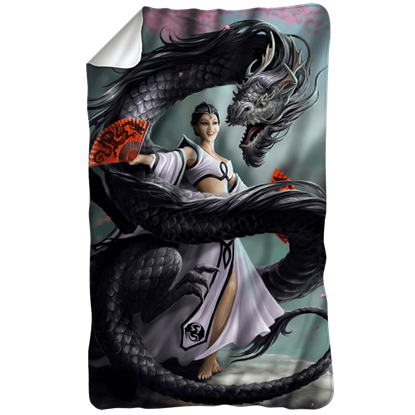 Also shop this section for our licensed pop culture pillows and blankets. 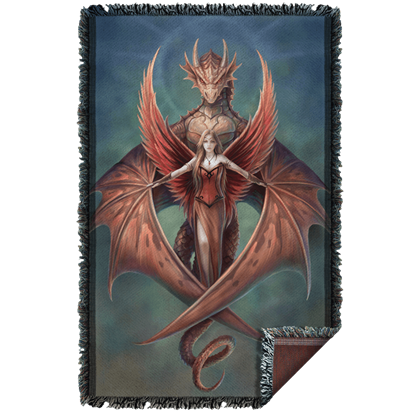 From comic book hero blankets to Game of Thrones sigil pillows, we have it all here. 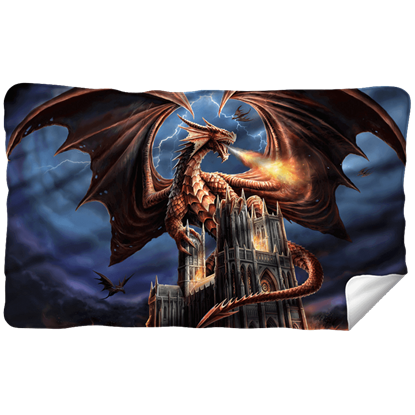 Add extra comfort and unbeatable style to your home with these fantasy, gothic, and pop culture blankets and pillows.